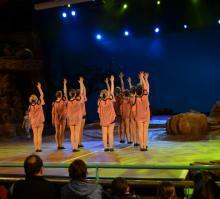 I went to see my first Elements show and was amazed at how all the children, exceeded my expectations. You assume the capabilities of a child's dance ability is determined by their age but this isnt the case. They were all so advanced, so professional and there were a few numbers all the children performed together and it was very uniformed and the children really looked like they were having alot of fun! 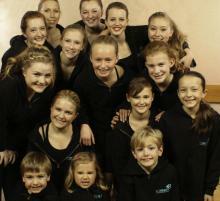 It seems more like a family than a dance school, I watched them with each other in the foyer after the show and they all got on so well and you could see they have a respectful and lovely relationship with their teacher Miss Jo. I'm looking forward to my next Elements show! 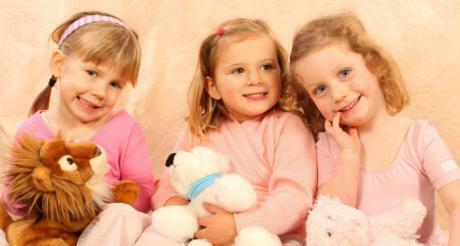 All three of my daughters attend Elements Dance classes and have done since they were three. My eldest is now 15 and still as enthusiastic as the day she started. They have had some fantastic performance opportunities to perform at Disneyland Paris and local events as well as taking exams in Ballet, Tap and Modern. There is a perfect balance between fun and learning. This has helped their self esteem and confidence. I truly believe that attending Dance classes in such a fun and friendly atmosphere has helped to shape them into delightful young ladies. Elements have been a big part of my two daughters lives for many years. I have seen them both progress through their ballet grades, achieving fantastic results, with the encouragement & support of their respective dance teachers. 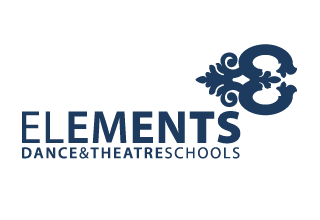 Elements create many opportunities for their students to perform & demonstrate their dance routinesat a variety of venues. For example the Wokingham May Fayre, Hurst Country Fayre & Winnersh Village Fete to name only a few. 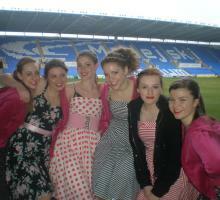 As well as a bi-annual dance display, previous productions include 'Poppin to the Movies' & Broadway and Beyond. All of which were presented to the highest ability and standard. Finally my experience as a chaperone on the first performance at Disneyland Paris was truly amazing & an unforgettable memory for all those involved. My daughter, Hollie, now aged 10, first started dancing with Miss Jo when she was 3. She absolutely loves Miss Jo and the other teachers she has. I think Elements classes get it just right for every level. 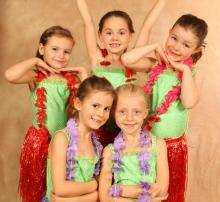 The children enjoy the classes, the atmosphere and Elements simply makes dance fun......Thank you! 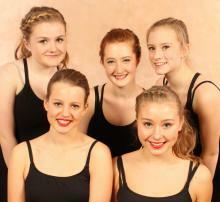 I am an ex pupil from Elements (training there from the age of 5-16) and I absolutely loved every moment. Miss Jo (who taught most of my classes over the years) was simply amazing, making the classes fun yet challenging. The vast array of performances we did to the public; entering in festivals, performing at fetes, dance shows in theatres and at Disney were all great experiences, and the atmosphere in and after classes is something I really do miss!